WBRC has secured funding from Heritage Lottery Fund for an exciting new project. We will be keeping our Facebook page up to date with more information so please like our page to find out the latest news. WBRC is the Local Records Centre (LRC) for Worcestershire. We cover the Watsonian county boundary 37 and the districts Worcester City, Bromsgrove, Malvern Hills, Redditch, Wychavon and Wyre Forest. WBRC is an independent, 'not for profit' wildlife charity which rents an office at the headquarters of Worcestershire Wildlife Trust. WBRC acts as the data storehouse for a range of biological data including plant and animal records as well as habitat information and aims to provide comprehensive and accurate coverage of Worcestershire's biodiversity. We collect and collate data from a wide range of sources including local naturalists, professional ecologists, statutory bodies and other wildlife charities and organisations. We are continually looking to improve on and increase the data holdings by encouraging people to send their records in, if you are interested in sending records to us please see our Sending records in page. 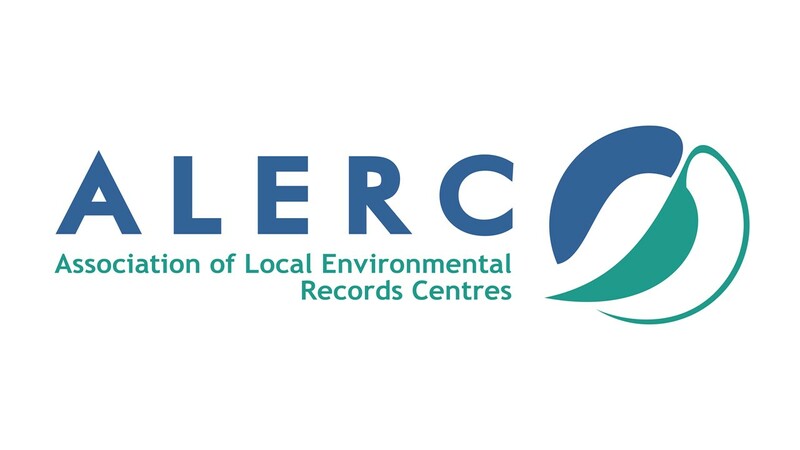 WBRC operates at local, regional and national levels working closely with West Midlands LRCs (Birmingham & Black Country, Herefordshire, Shropshire, Staffordshire and Warwickshire) and being a member of the Association for Local Environmental Records Centres (ALERC). 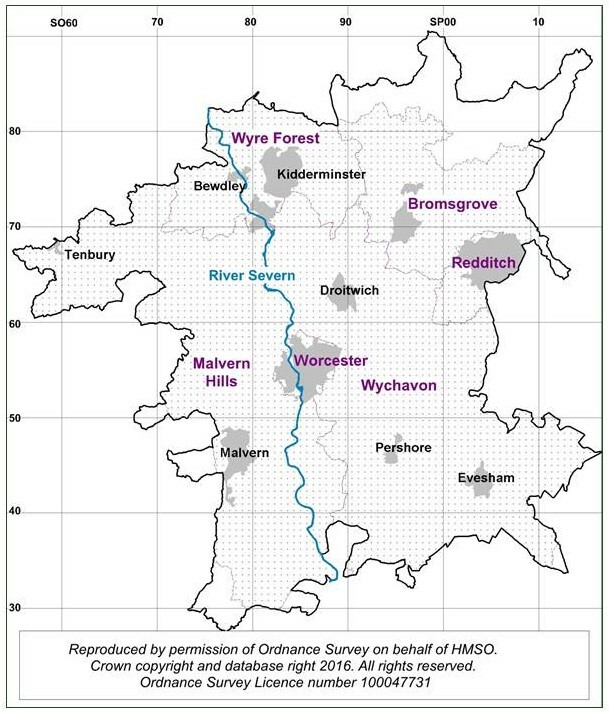 In recent years WBRC has carried out work for a wide range of organisations including Worcestershire Wildlife Trust, Worcestershire County Council, wildlife consultancies, local recording groups, Natural England, Environment Agency and Worcester University. WBRC provides a number of services including the provision of species lists and maps, habitat data, assistance with species ID, Geographical Information Systems (GIS) work e.g. digitisation of sites and species data. We aim to support the local biological recording community, helping them to mobilise their data and make recording easier. 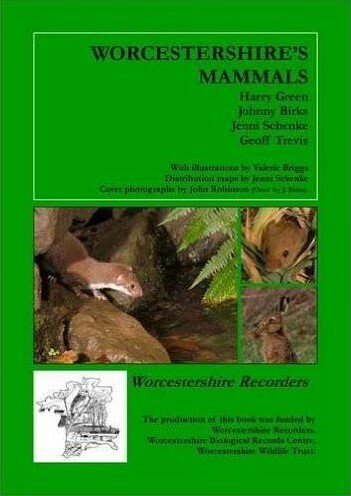 Recently WBRC assisted Worcestershire Recorders in the production of a mammal atlas for the county. We are always looking for data entry volunteers who would be happy to work in the WBRC office at Lower Smite Farm on a reasonably regular basis. If you are computer literate and have an eye for detail then we would be very grateful for your help. Full training is given and plenty of tea and coffee available to keep you going ! Please contact WBRC for more information.